Puerto del Carmen is the most popular resort in Lanzarote and it has an ideal location, very close to the airport. If you're still trying to decide on where to stay in Lanzarote, read our list and see if the resort is a good fit for you. The town is divided in two: the old town and harbor and the new town. This makes Puerto del Carmen a place with lots of opportunities for activities during the day, lots of restaurants and also plenty of bars and club open all night long. Since the resort is so big, it comes to no surprise that is has more than one beach. 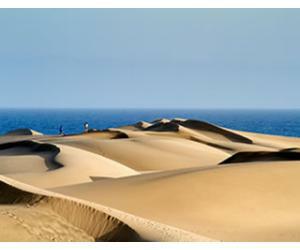 The largest one is called Playa Grande and it has golden sand, clear water and an amazing view of the hills in Lanzarote. The water here is calm, so it's ideal for swimming and relaxing, without worrying about the wind or big waves. There is also a section with sunbeds and umbrellas, so everyone type of visitor should be more than happy with this beach in Puerto del Carmen. You have lots of options, from the Biosfera Plaza Shopping Center to small shops with souvenirs, typical for most Spanish resorts. At Biosfera Plaza Shopping Center you will find the popular Spanish brands, like Zara, Bershka, Mango etc. Another large shop present is the resort is Fund Grube, ideal for cosmetics and perfumes, since they always have some sort of promotion going on. Pay attention when looking for souvenirs in the small shops, since many of them sell similar products, but the prices vary a lot. You will also find plenty of shops with alcohol and cigarettes at better prices than in the UK, Germany or EU in general. Puerto del Carmen looks wonderful under the sunset light, especially on the beach. The view from Playa Grande at sunset is amazing and you should take at least one evening to enjoy this beautiful moment. If you'd like to have an active day and you like looking at the animals, Rancho Texas is for you. It's very close to Puerto del Carmen and you will spend an entire day looking at all the animals and the shows available. If you're traveling with kids, then this might easily become their favorite place in Lanzarote. 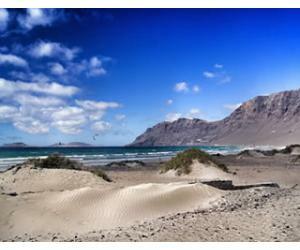 Arrecife is the capital of Lanzarote and it is very close to Puerto del Carmen. You can get there by car or by bus, but you should know the city center is full of narrow streets and parking is sometimes hard to find. The capital is a beautiful city to visit and you should check out list of things to do in Arrecife. 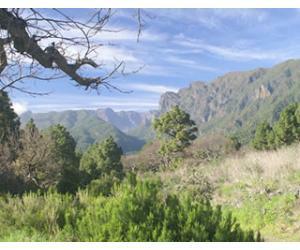 Don't miss the area of Charco San Gines and also a walk to Castillo San Gabriel. This is a weekly market in Puerto del Carmen in Plaza del Varadero, with various stalls and stands, from food to craft items and even the usual fake bags and watches. It's not as big as Teguise Market, but it's a great way to spend a morning if you are staying in Puerto del Carmen. Puerto Calero is just a short distance away from Puerto del Carmen and if you want to admire the beautiful views of the ocean you can walk along the coastline between the two places. 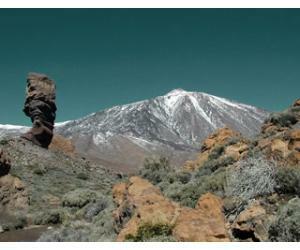 The entire walk takes around 1 hour and you should wear comfortable shoes, as the path is sometimes rocky and slippery. If you are tired and don't want to return on foot, you can opt for the bus or a taxi. In Puerto Calero you will find a nice marina with some great restaurants and cafes. Puerto del Carmen is divided between the new area and the old town, but even if you are staying in the new side of town you should come and explore the Old Town Harbour. There are many good restaurants on this side of Puerto del Carmen and in the evenings it's a very lively place, with bars and club keeping the party alive until morning hours. As the name suggests it, this small lovely beach, located between Playa Grande and the Old Harbour. 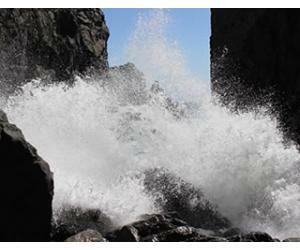 It is sheltered by rocks, so the water is usually calm and ideal for swimming. If you want to change the landscape for the day, come by this beach and enjoy a more relaxed and chilled time at Playa Chica. Since this is a popular resort in Lanzarote, there are lots of events all year round, from the Carnival of Puerto del Carmen in February/March, to the St. Patrick's Day party, the Ironman Lanzarote competition, Holi Lanzarote - the hindu festival, Santa Parade before Christmas, the festivities for the Three Magic Kings (Los Reyes Magos) in January and many many more. This is a great way to enjoy the Spanish way of life, by participating in the various fiestas and celebrating all the cultures that live here together. Depending on what your needs are, Matagorda may be the best fit for you to spend your holidays. 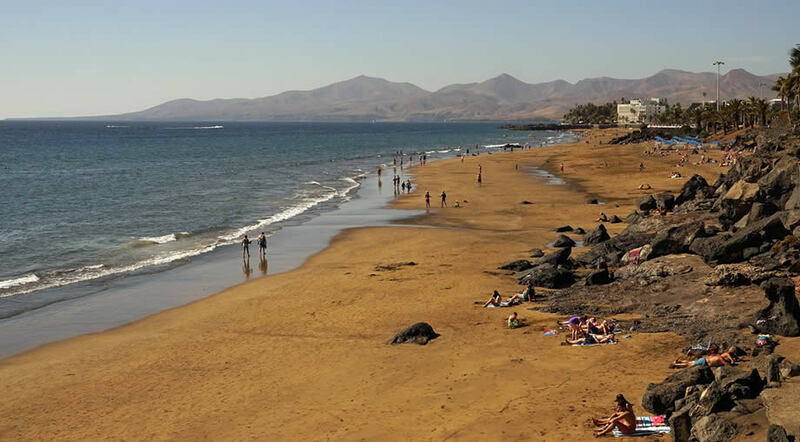 You can easily walk from Puerto del Carmen to Matagorda, where there is a large and beautiful beach, ideal for families. In the evenings, it's not as noisy and busy as Puerto del Carmen, which may be what some people are looking for, but you still get good restaurants and bars to eat and have a pint. The great thing about Puerto del Carmen is that it's so diverse and there are so many bars and restaurants that you simply can't get bored. From the typical Spanish cuisine, to British food, Mexican, Irish pubs, Polish cuisine, Asian and even Caribbean, there are so many choices that everyone can find something to their taste. This is the house where Jose Saramango has spent the last 18 years of his life and one can understand why he loved Lanzarote. The house is open from Monday to Saturday and it's actually located in Tias. You can reach it by public transport using bus lines L-5 + L-19 + L-34 + L-60 and getting down at the Tias Centro stop. 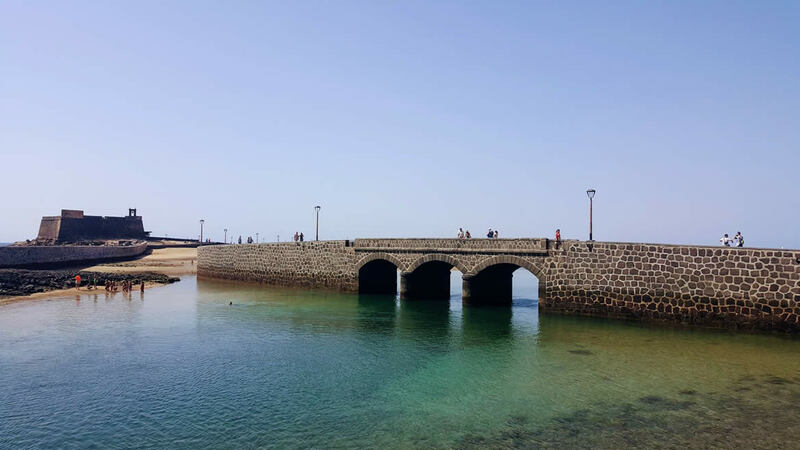 Puerto del Carmen has a great location in Lanzarote, close to the airport and sort of in the middle of the island, which makes it great as a base if you want to explore. 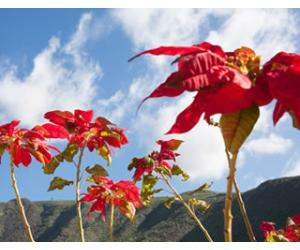 Besides the list above with things to do in Puerto del Carmen, you can venture out of town and take an island tour with one of the local companies, or if you have a rental car you can visit on your own. Playa Blanca - visit the southernmost resort in Lanzarote, where you can go for a dive in the first underwater museum in Europe. 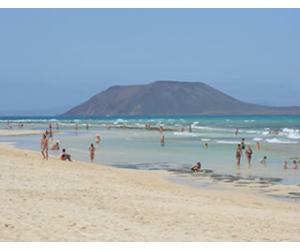 Costa Teguise - another popular resort, this time up north from Puerto del Carmen. Here you have the Aquapark, which is great especially for kids. Timanfaya National Park - this is the symbol of Lanzarote and you should definitely take the bus tour through the volcanoes.